Often an afterthought, your garage can do more than just store your car and tools. It also provides you with an excellent chance to green your home. 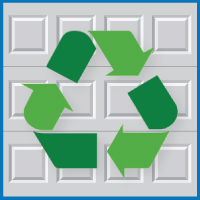 Below, we discuss some simple changes you can make in your garage to improve your home’s environmental performance and save money on energy.